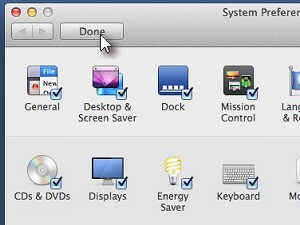 Click to open System Preferences. 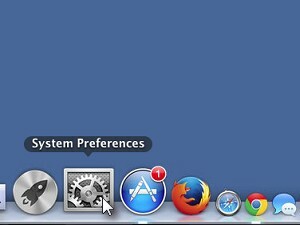 If you can't find the System Preferences on your dock then go Launchpad or Applications folder and open it there. 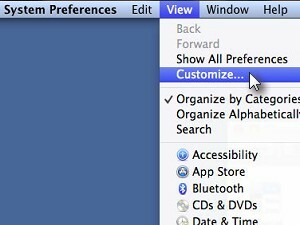 Now simply uncheck the icons you don't want them to be visible in the System Preferences. 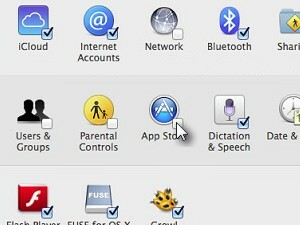 The icons I unchecked are now invisible. 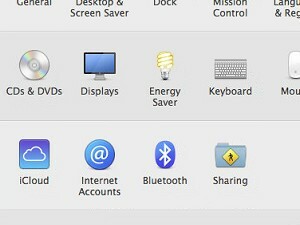 When you want the icons back, then simply repeat step 1 and step 2 and check the icons you want to make visible again.